CSC has been supplying minerals, aggregate and fertilizer materials to the construction and agricultural industries since 1987. CSC has processing facilities located in Tennessee and Florida, as well as packaging and product distribution at these locations. CSC processes 150,000 tons of product annually. 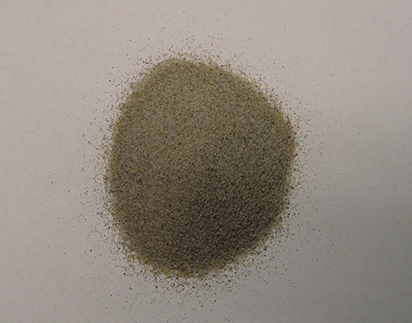 GarNOTTM is a crystalline silica free by-product derived from the refining of elemental phosphorus. 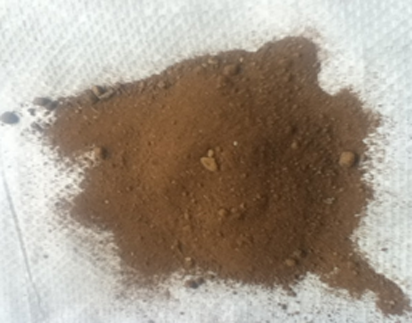 It is produced for water jet cutting and blasting applications. 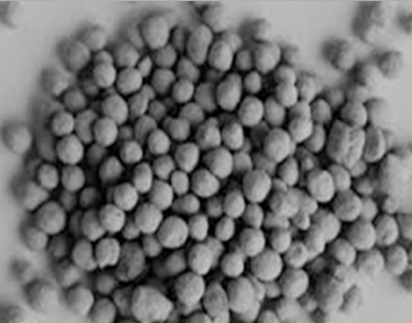 Oxy-Kill℗, a replacement for Ferro-Silicon in steelmaking operations, has the reported benefits of increased graphite nuclei formation, lower impurity levels, improved oxygen removal and reduced cost.